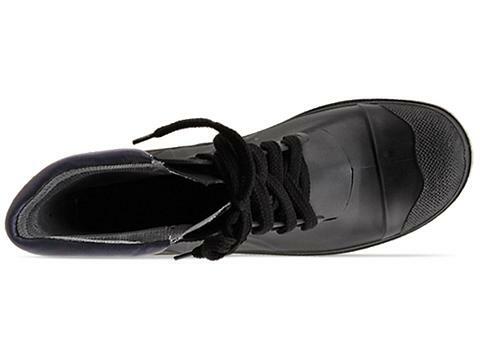 Today's So Shoe Me is the Piedmont by Rachel Comey, $220, available at Solestruck. Revel in the rain with these rugged Rachel Comey boots complete with a slip-free rubber sole and modern neutral colorway. 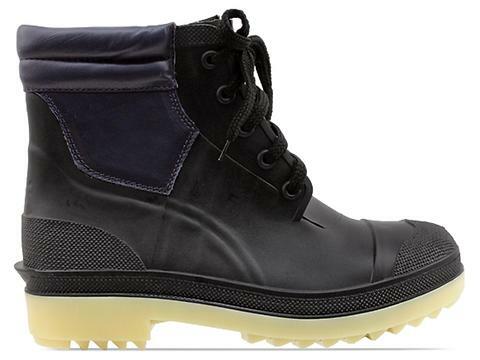 Utilitarian styling keeps these rain-proof rubber ankle boots a versatile pick for everyday work or play. The addition of a luxe leather trim in navy adds a designer touch and on trend color combo. 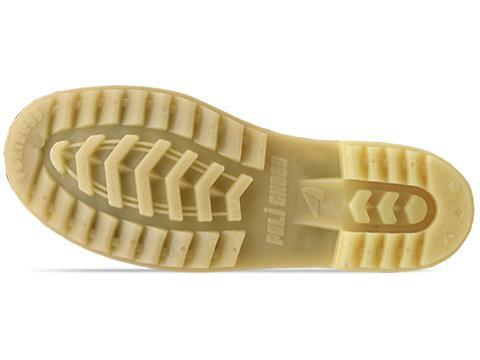 Adding an unexpected dose of brightness, the cream rubber sole is the perfect non-slip surface for any weather. Pair these no-fuss all-weather boots with some relaxed leather pants, a graphic sweatshirt and mini backpack for a street wise daytime look. So Shoe Me a pair of rugged rain boots with a fashion forward colorway that will add a bright spot to wet and windy weather this fall.